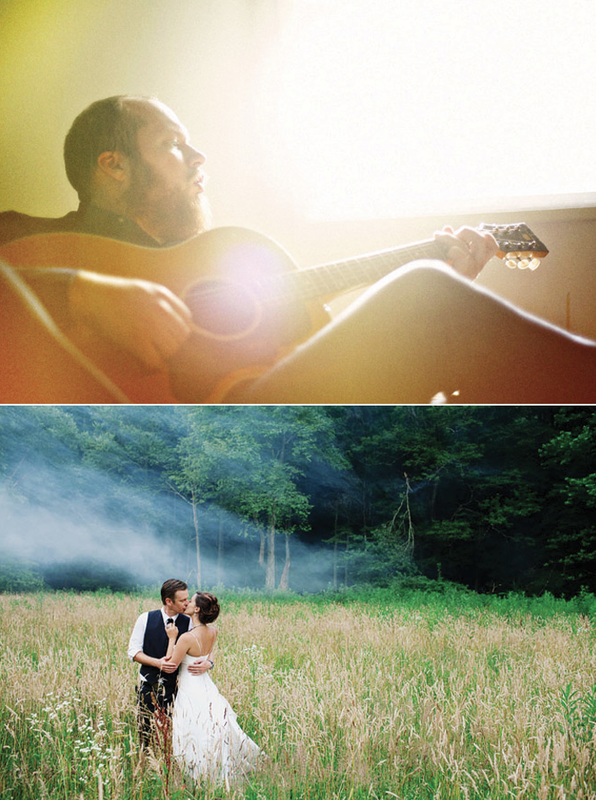 Since the moment I saw this Fourth of July wedding shot by James Moes I have been crazy in love with the work this man does. 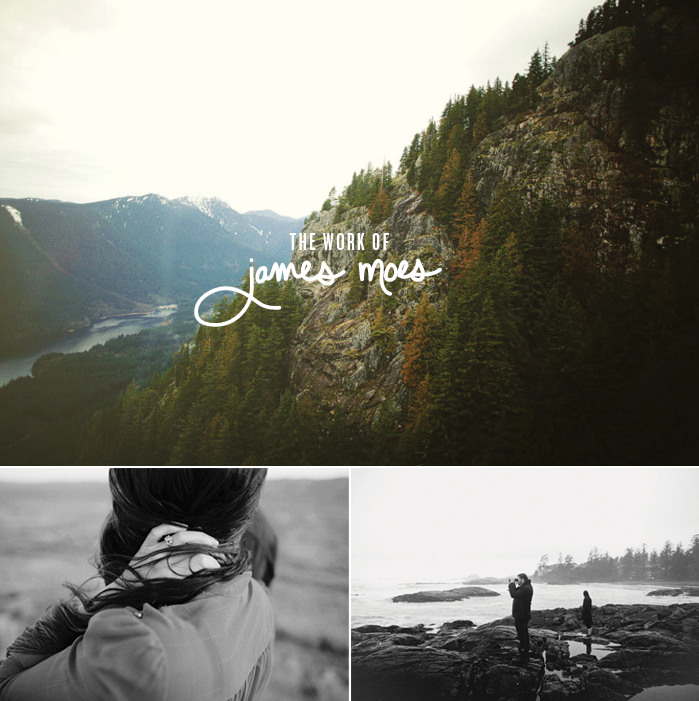 Working in the Seattle area and originally from British Columbia, James sees beauty in it’s purest form. His work is some of my favorite and every shoot makes me appreciate his craftsmanship even more. The rawness of emotion and a moment that he is able to capture can take your breathe away and pull you into that very time and place. It is inspiring and worthy of some serious admiration. Check his portfolio out you will be as hooked as me. Also he has mad pinterest and svpply as well. Awww thanks for the comment Sara! Been reading your wonderful blog for a while. If I was getting married now he would be my first pick. I found out about him through a friend who shoots with him sometimes and have been in love with his work ever sense.